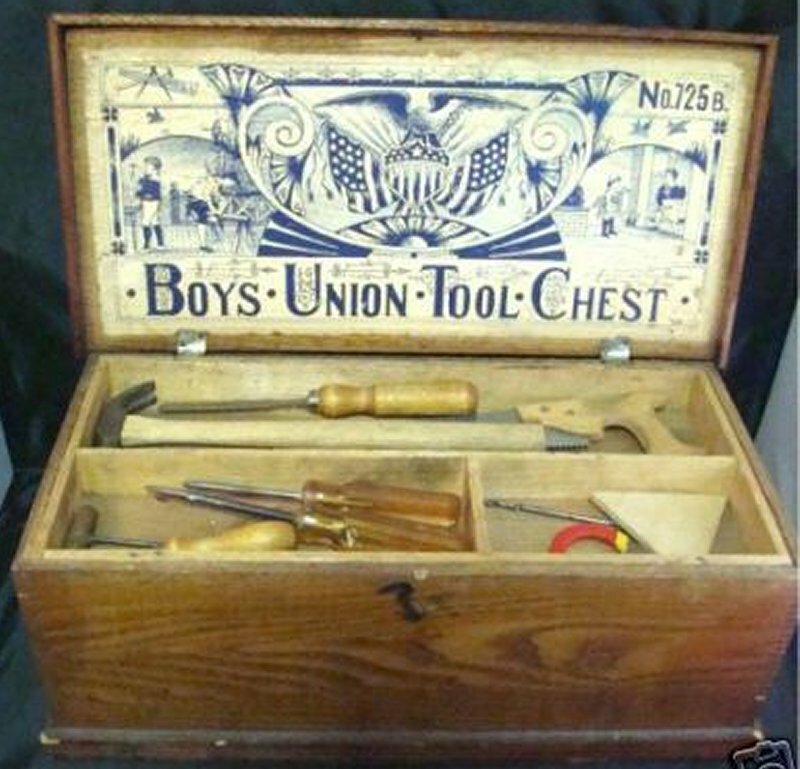 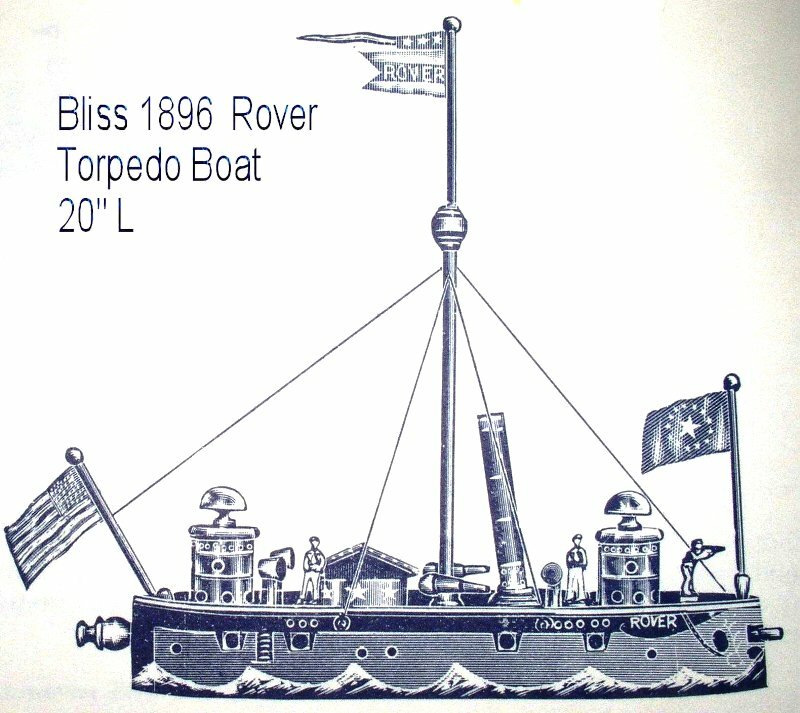 R. Bliss Manufacturing Company was originally founded to produce wooden screws and clamps for piano and cabinet making. 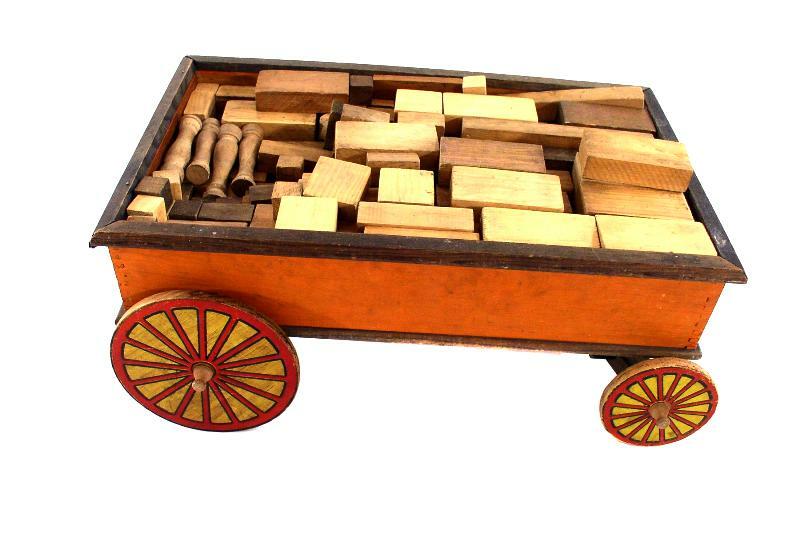 Rufus Bliss is known for inventing a machine for cutting wood screws rapidly and more accurately than had been done in the past. 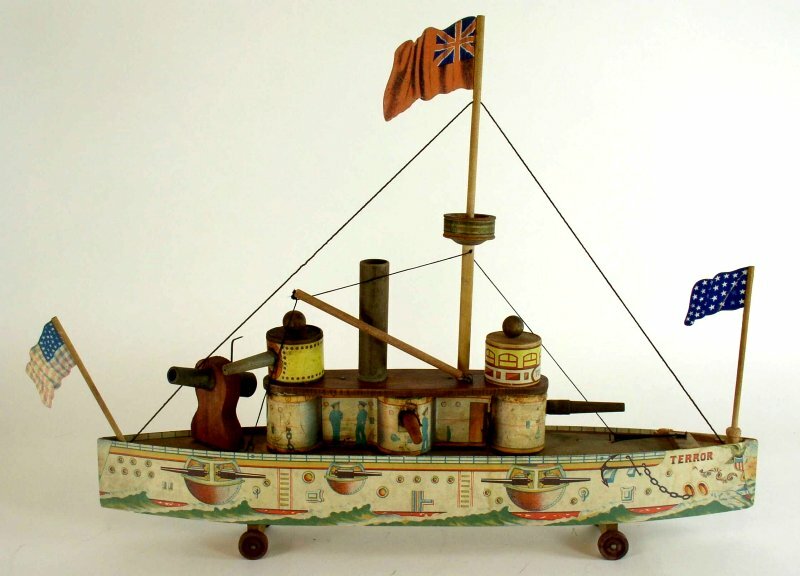 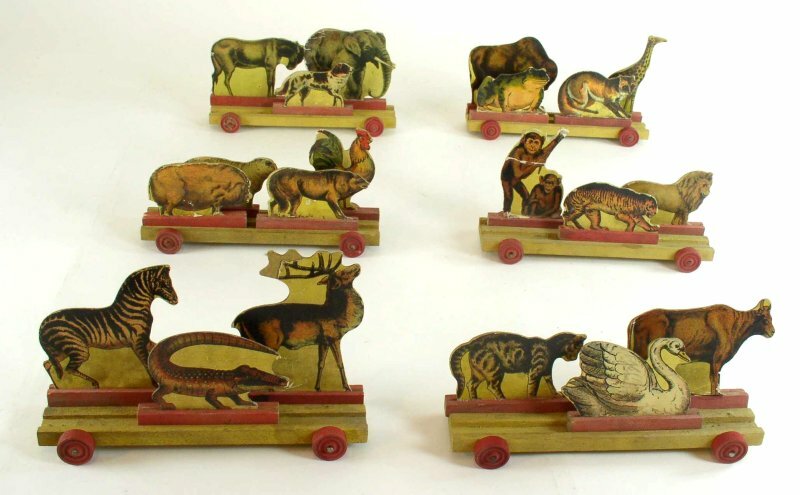 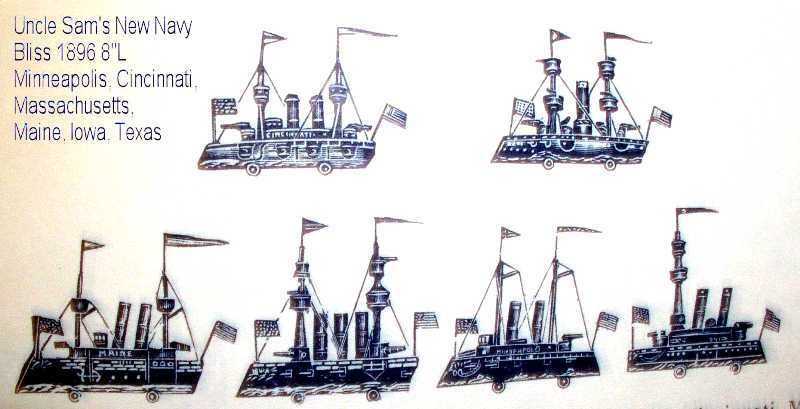 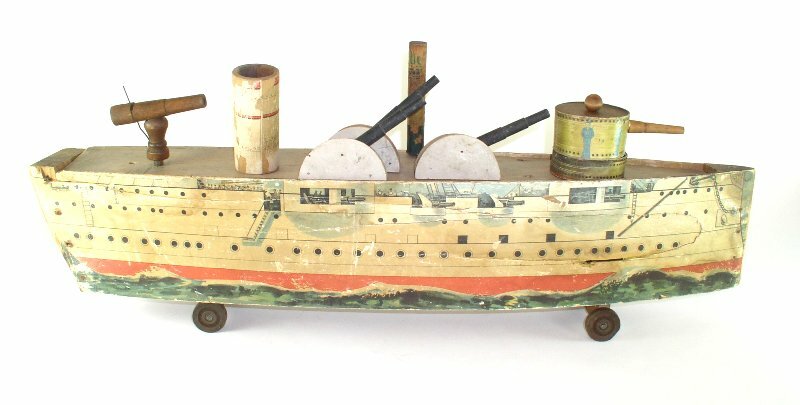 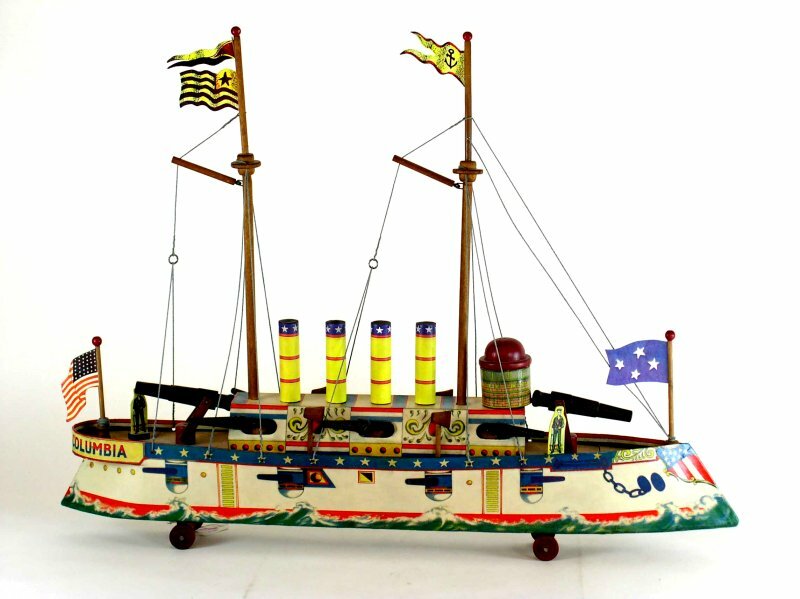 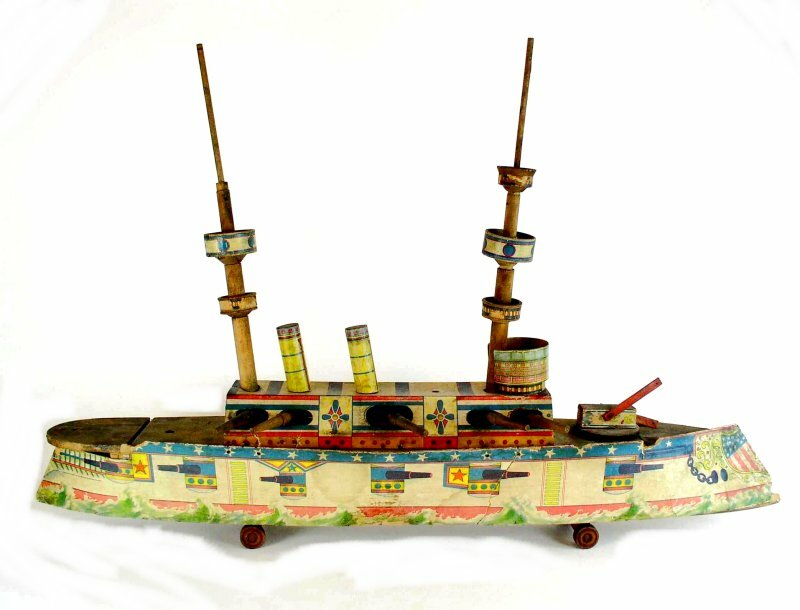 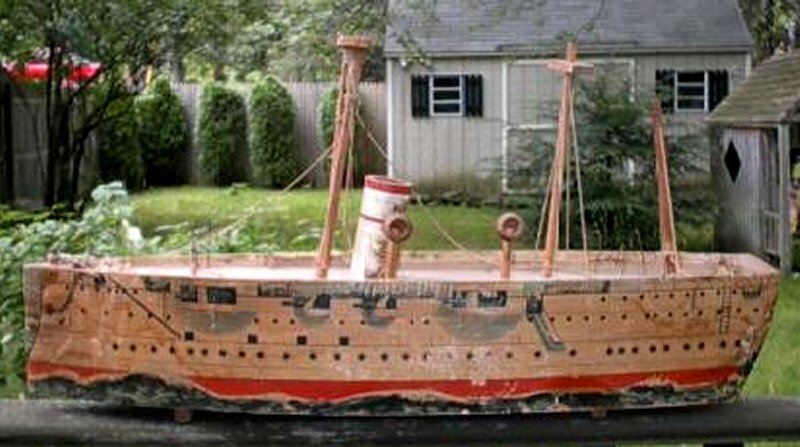 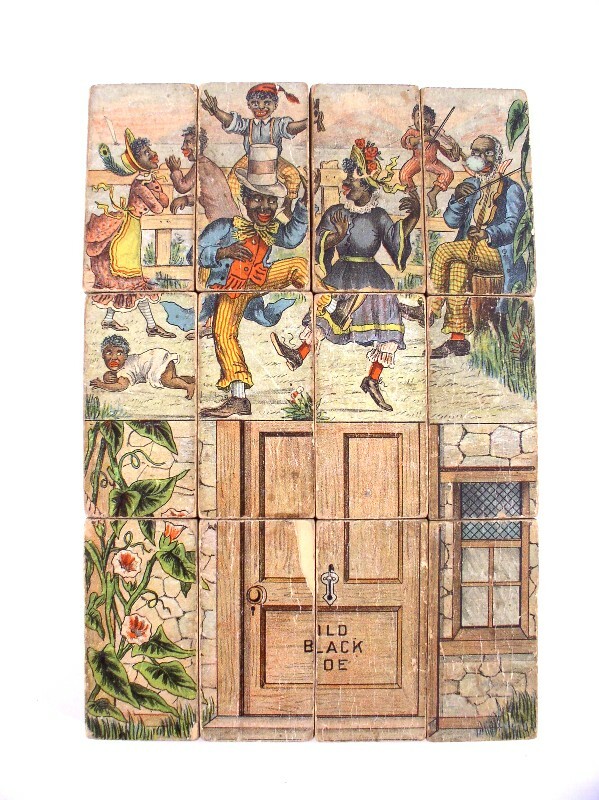 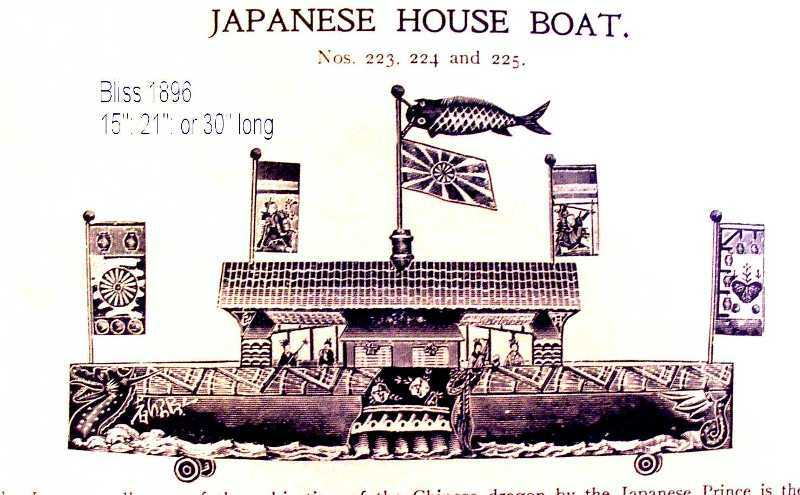 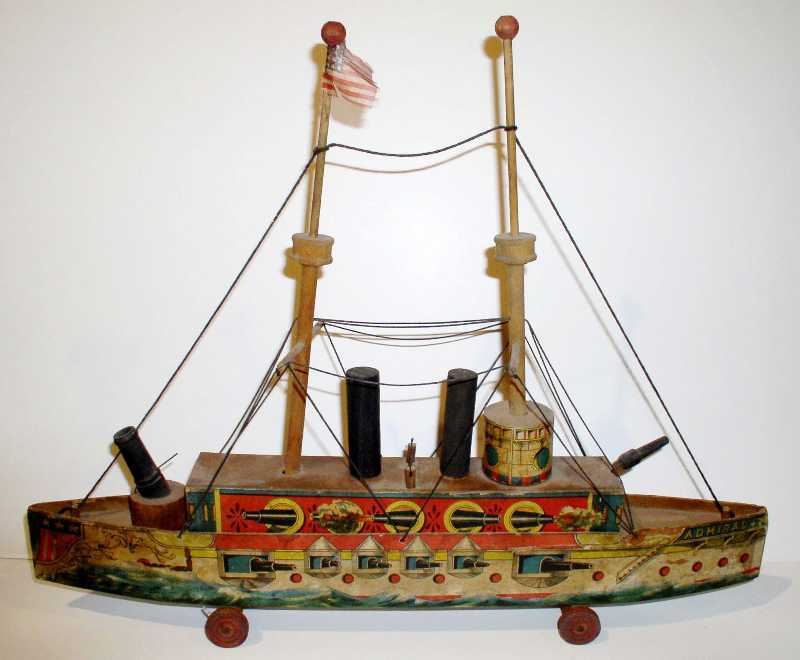 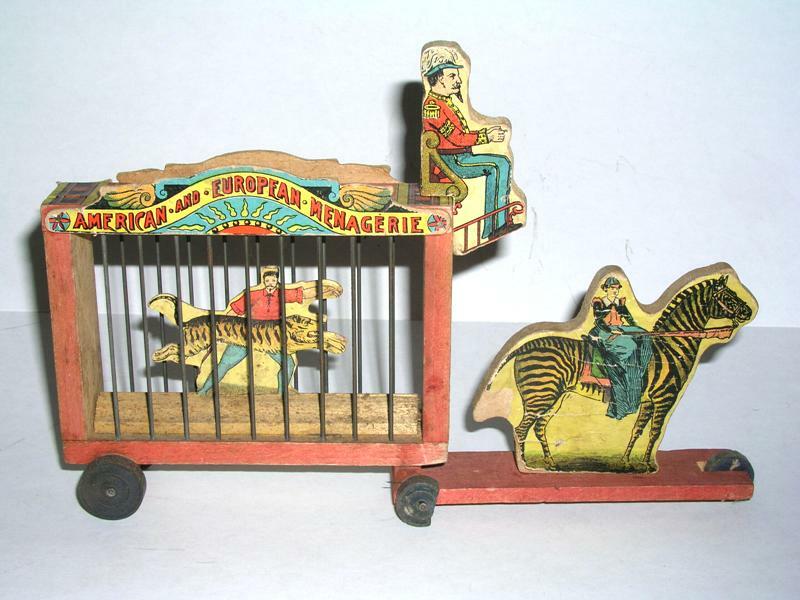 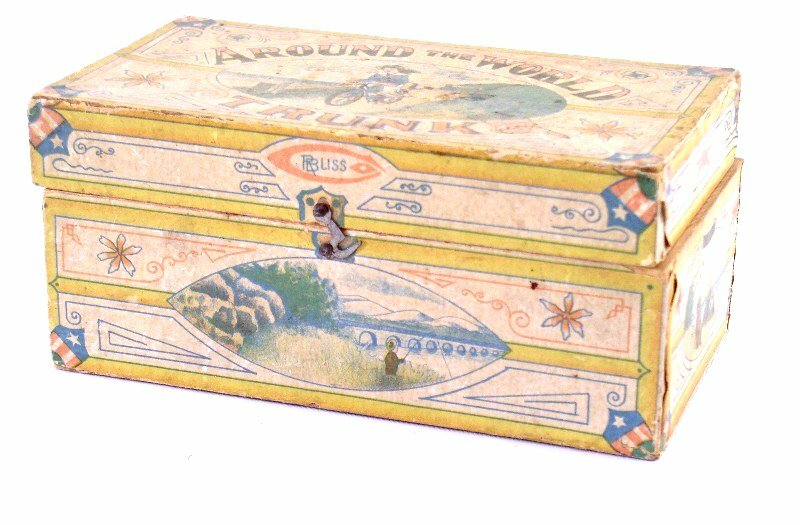 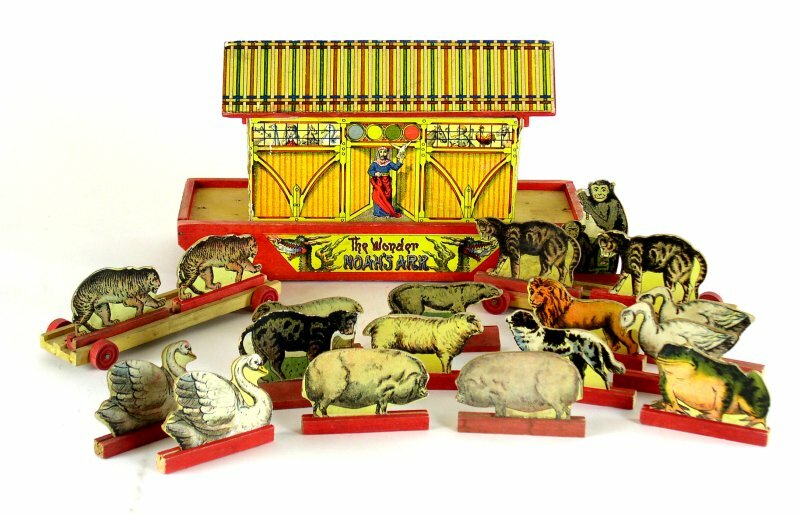 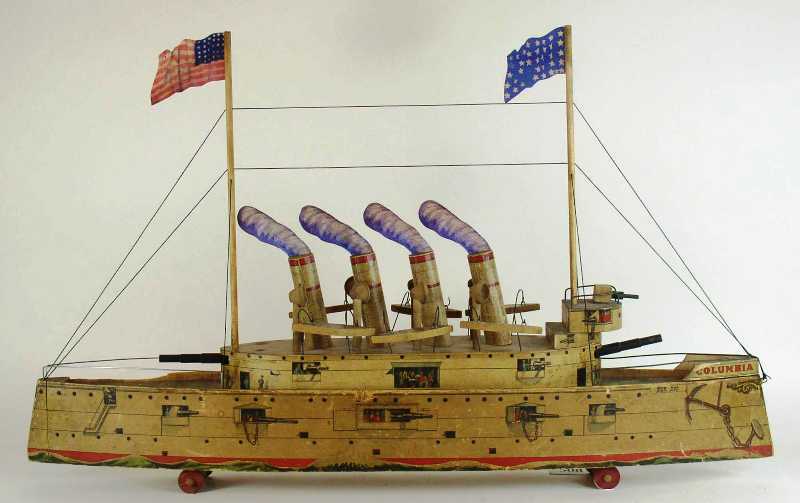 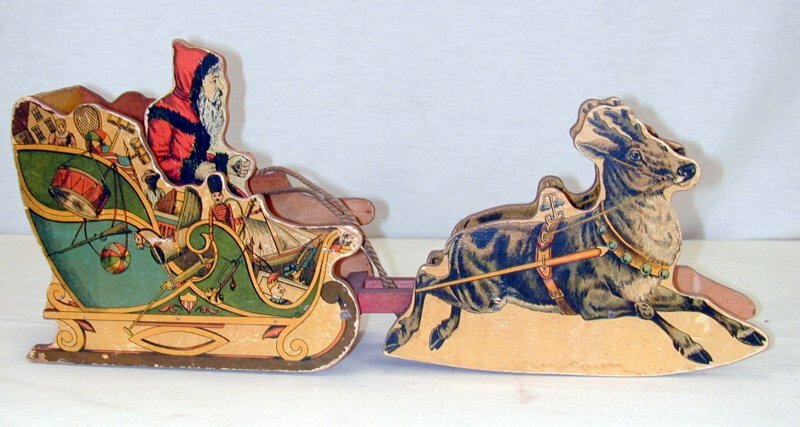 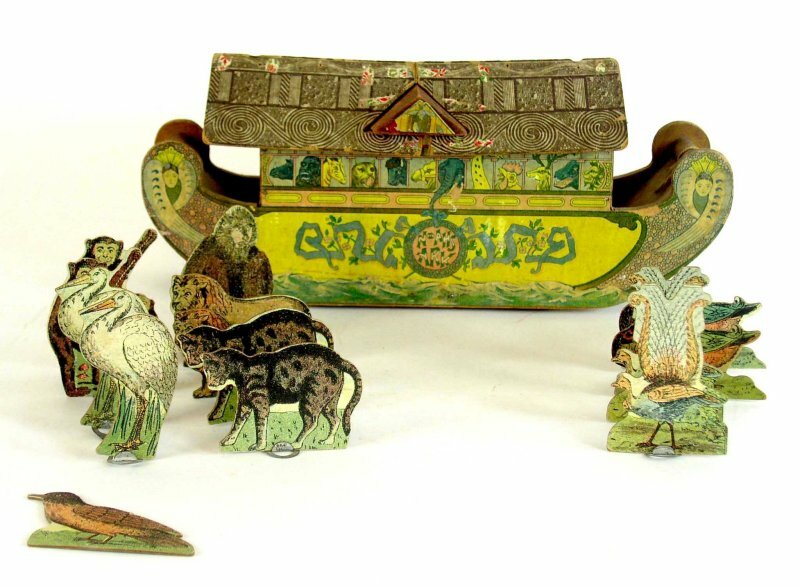 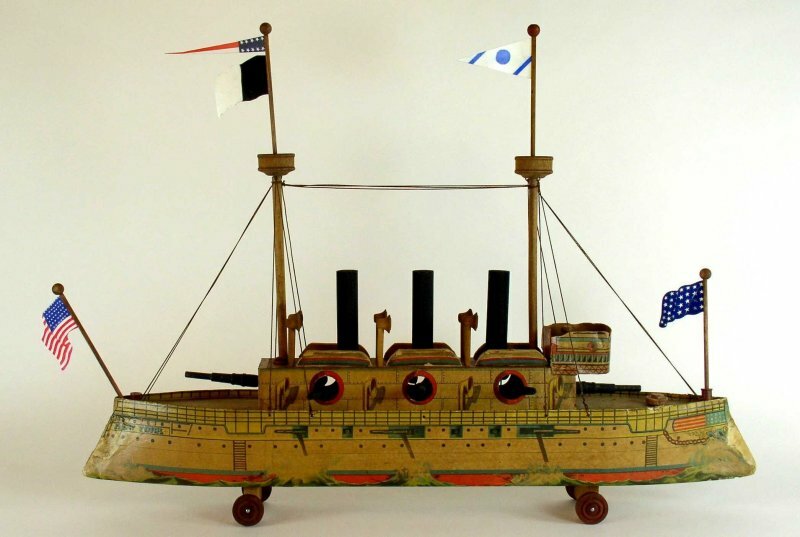 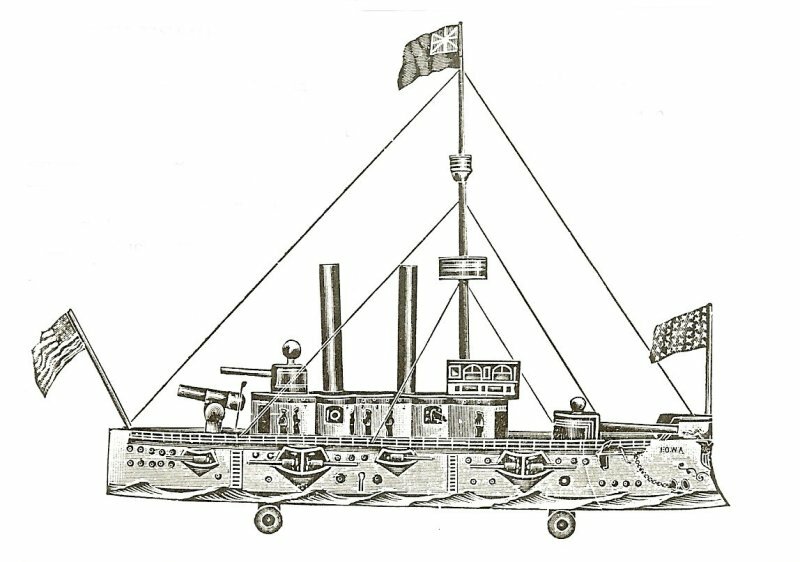 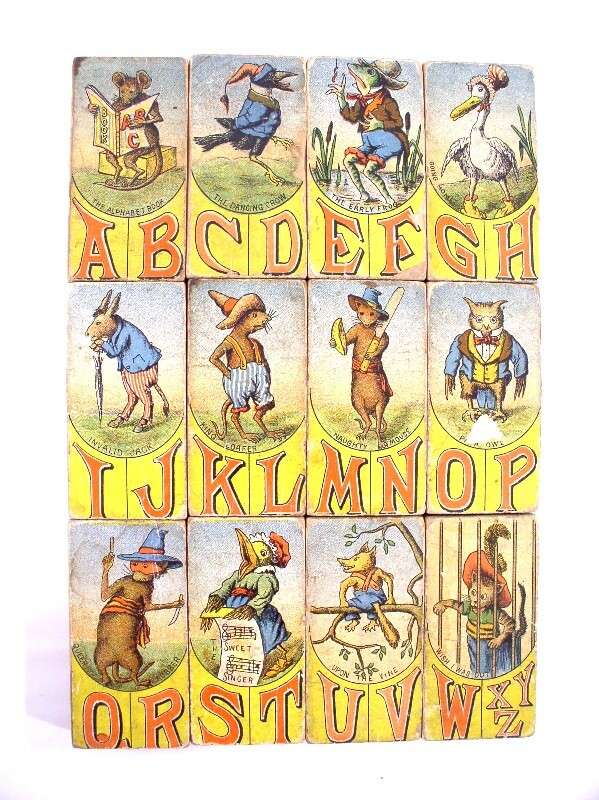 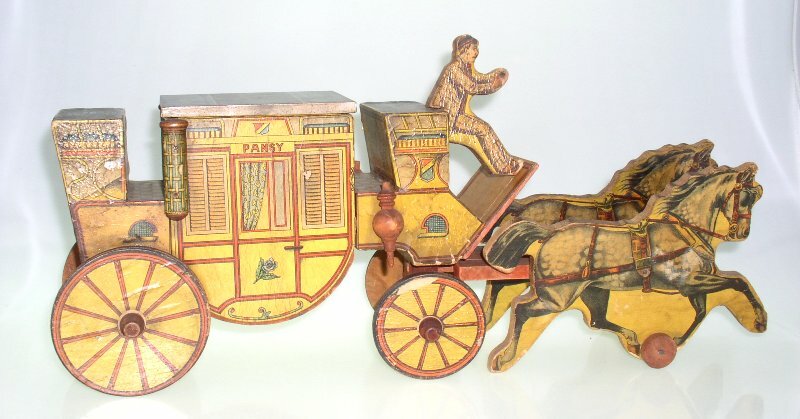 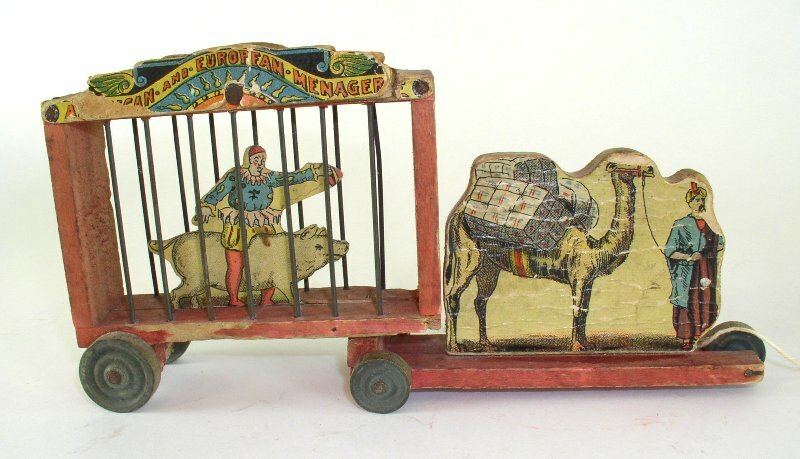 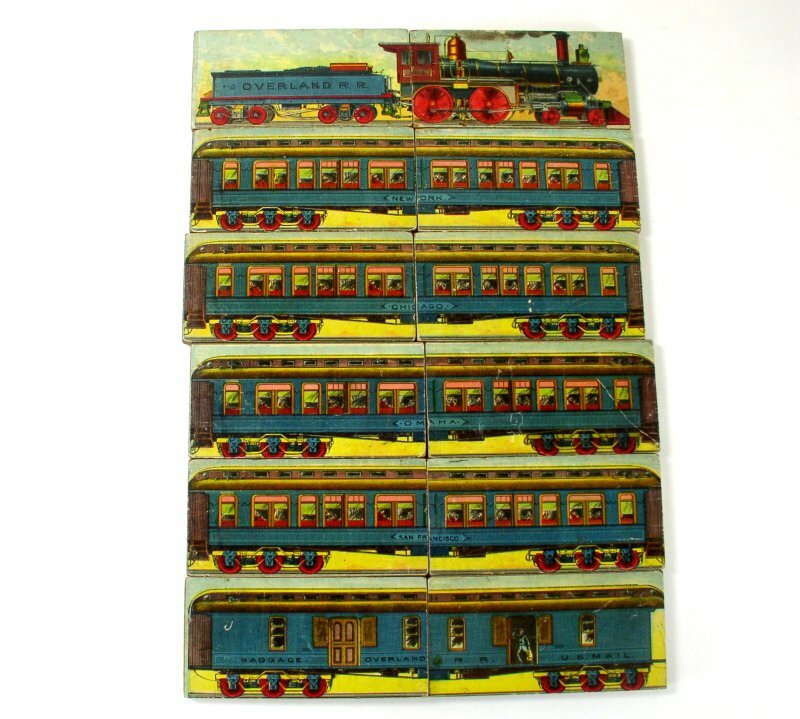 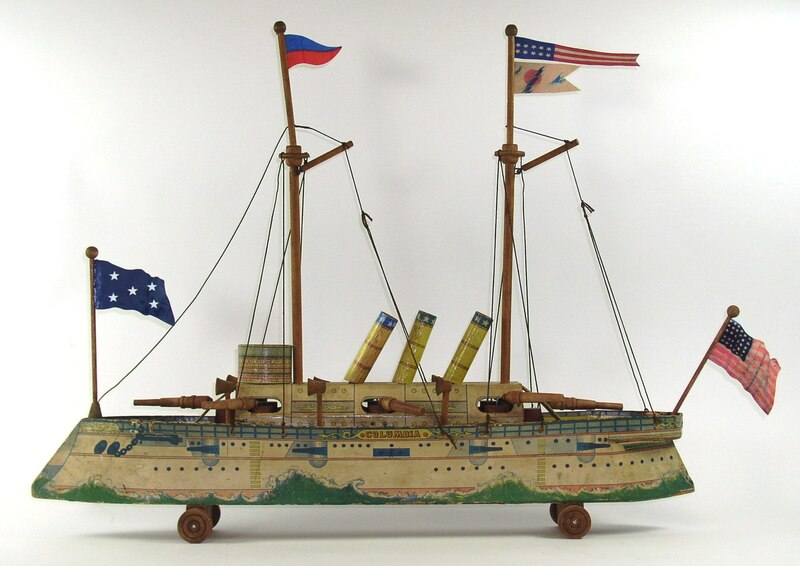 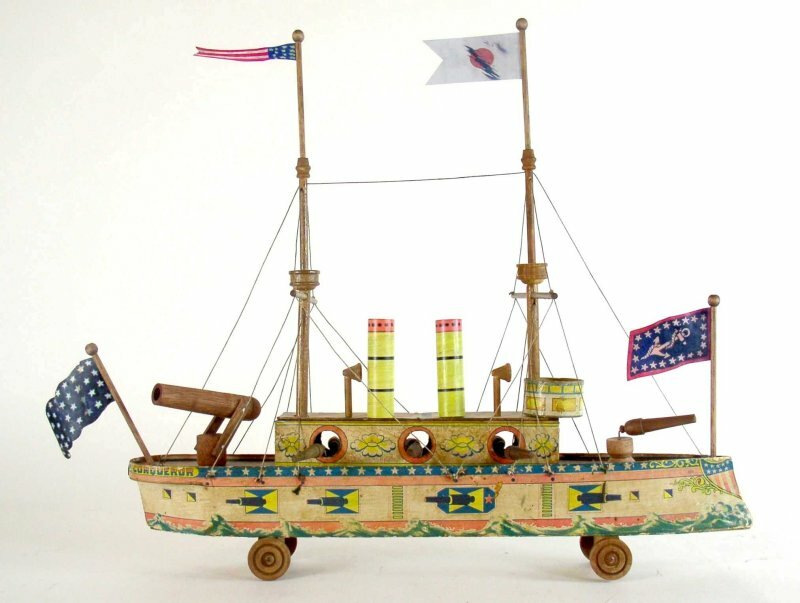 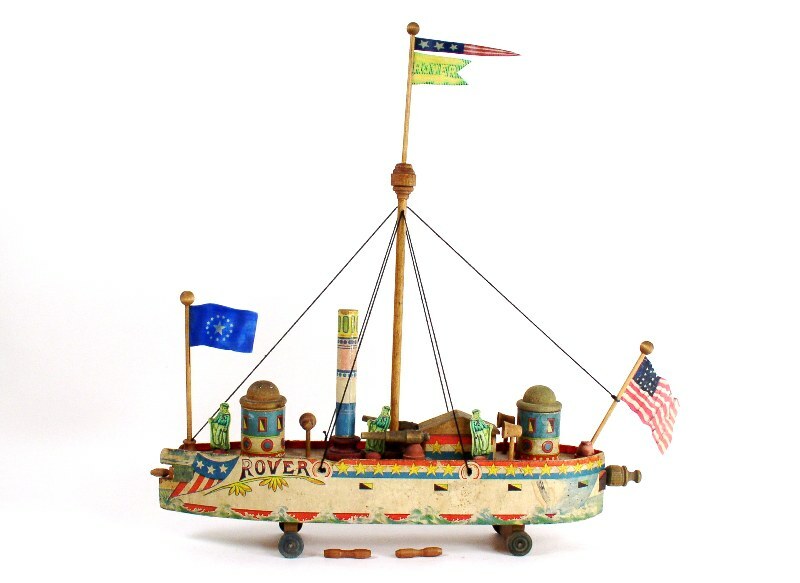 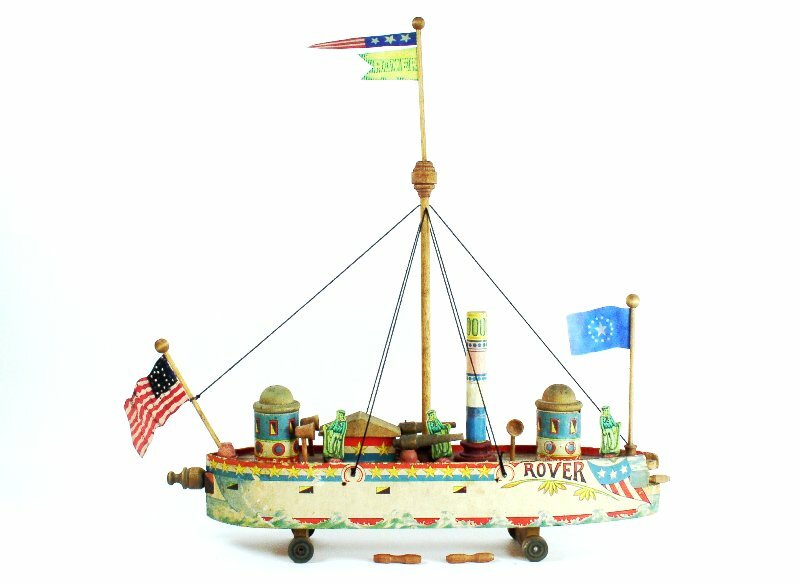 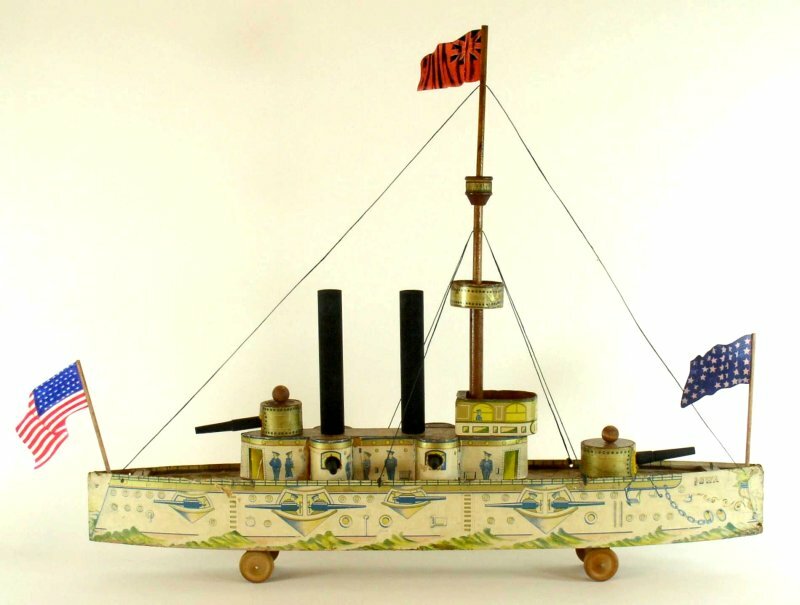 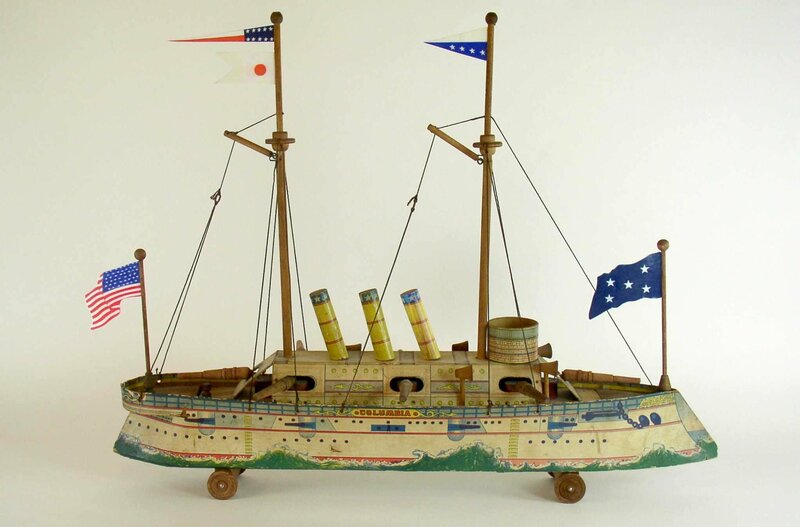 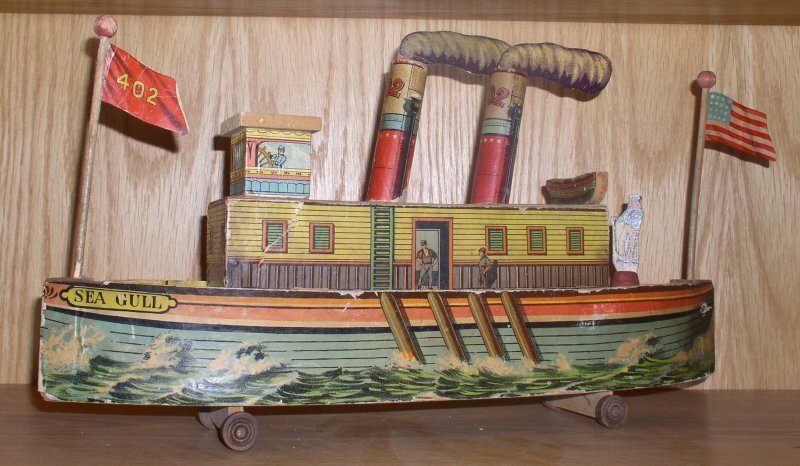 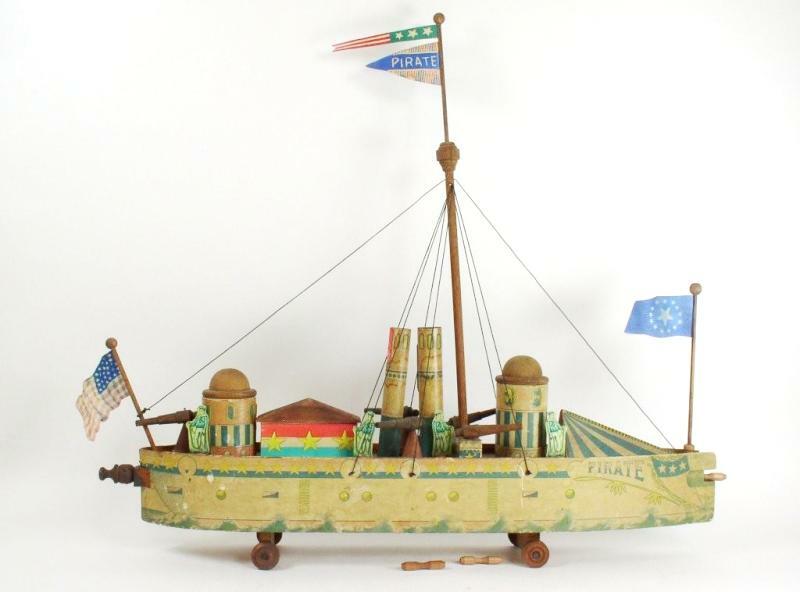 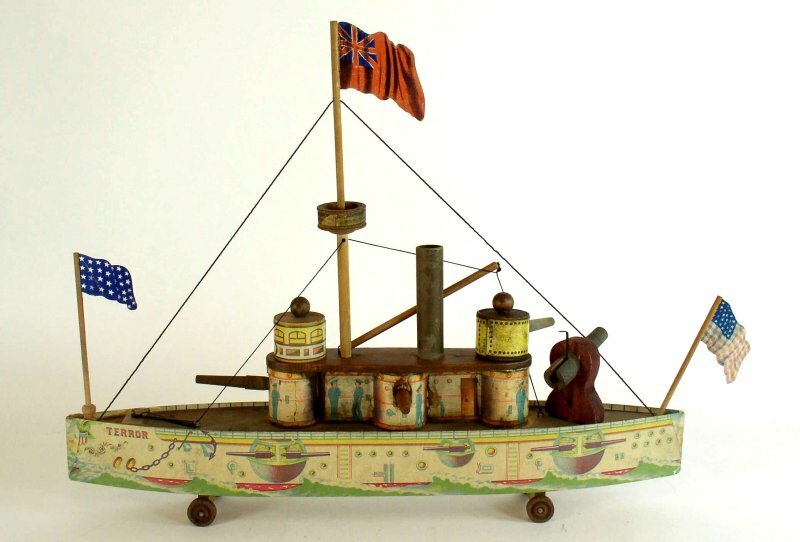 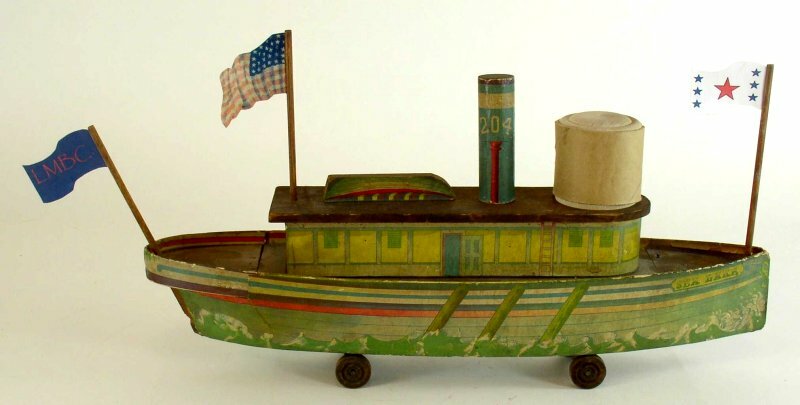 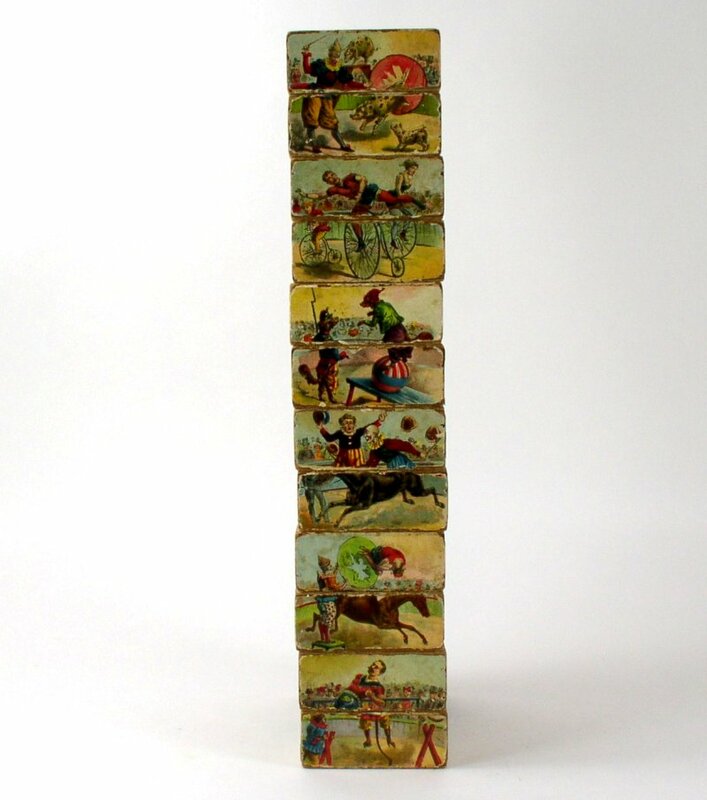 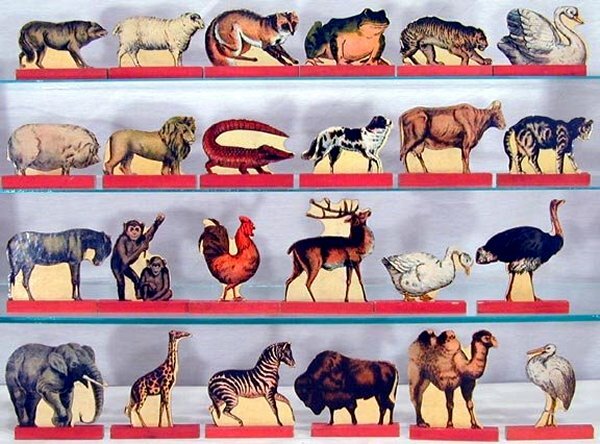 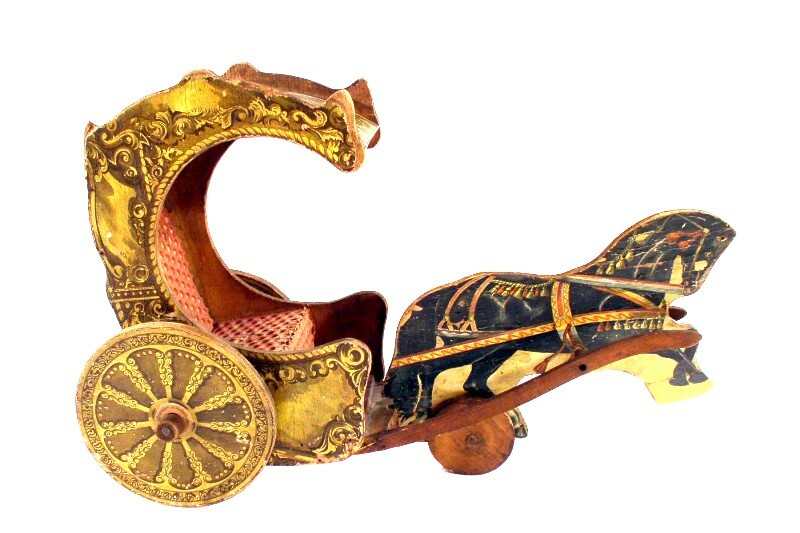 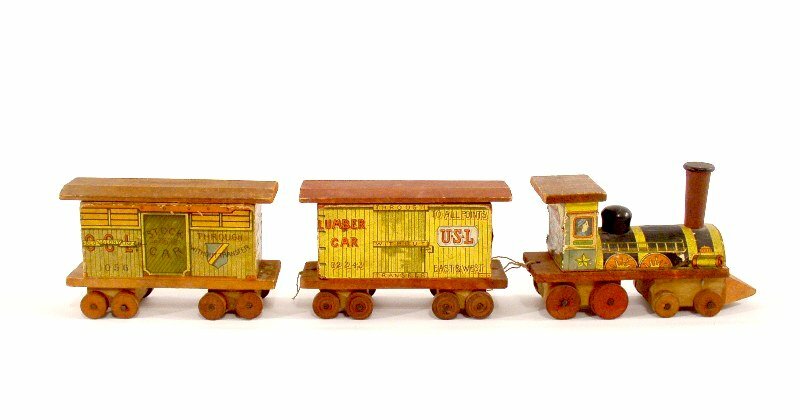 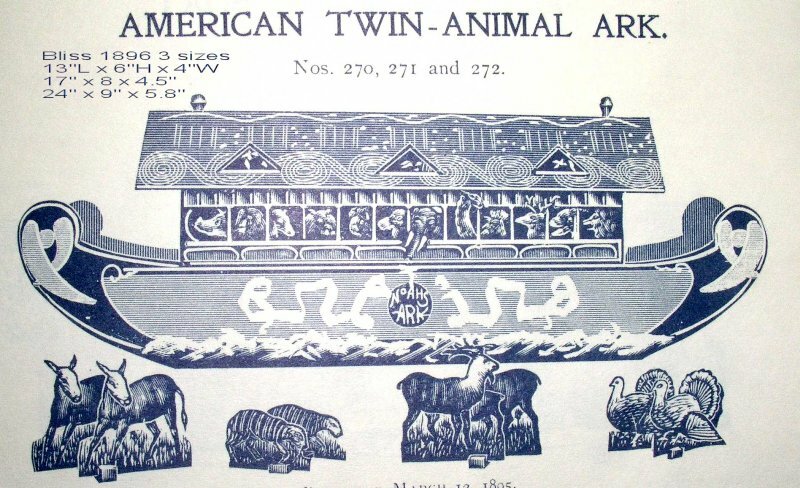 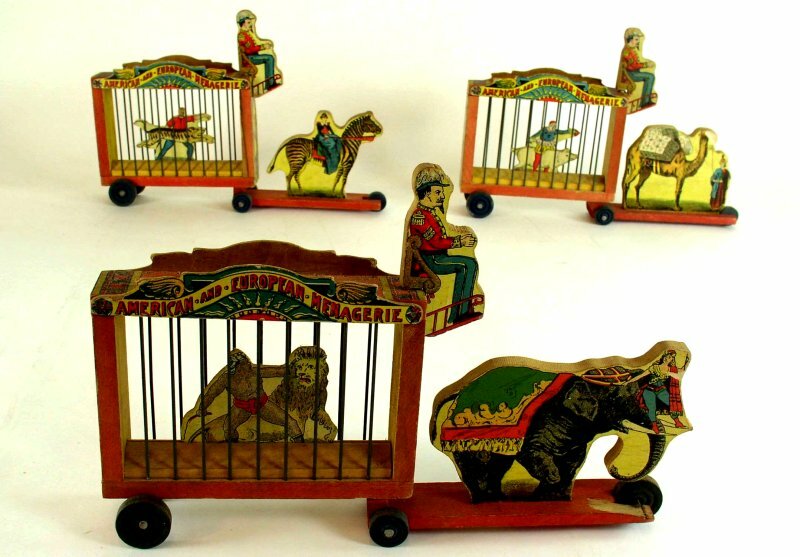 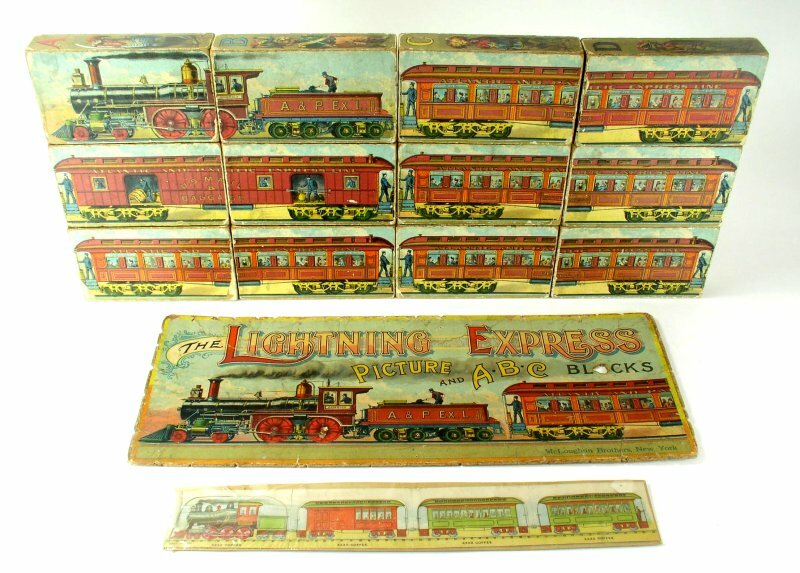 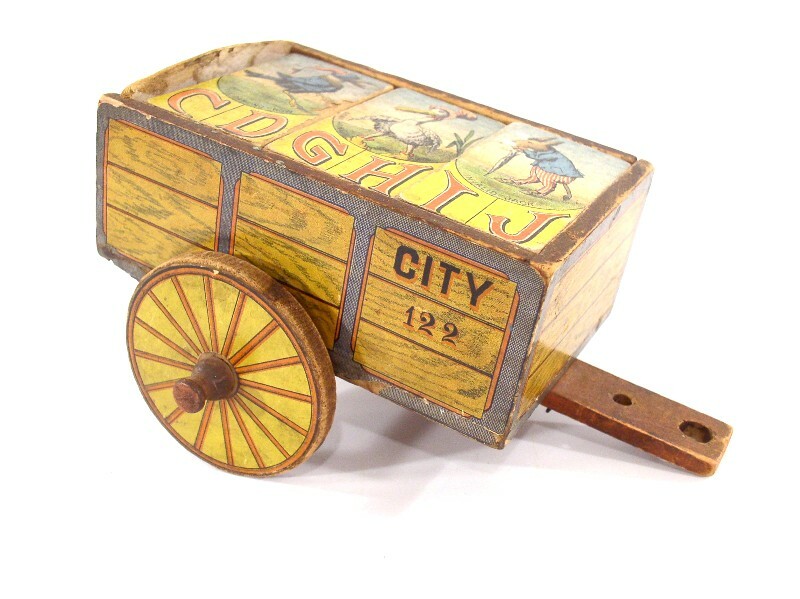 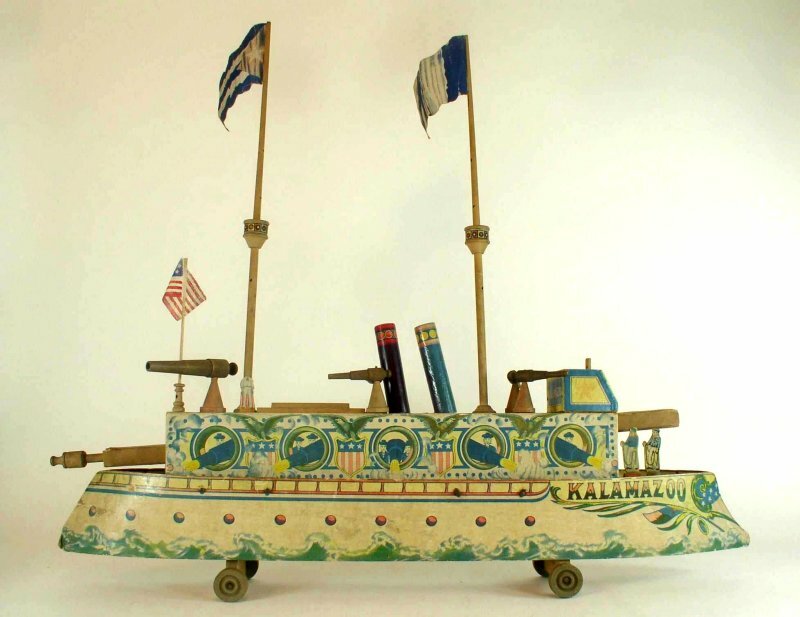 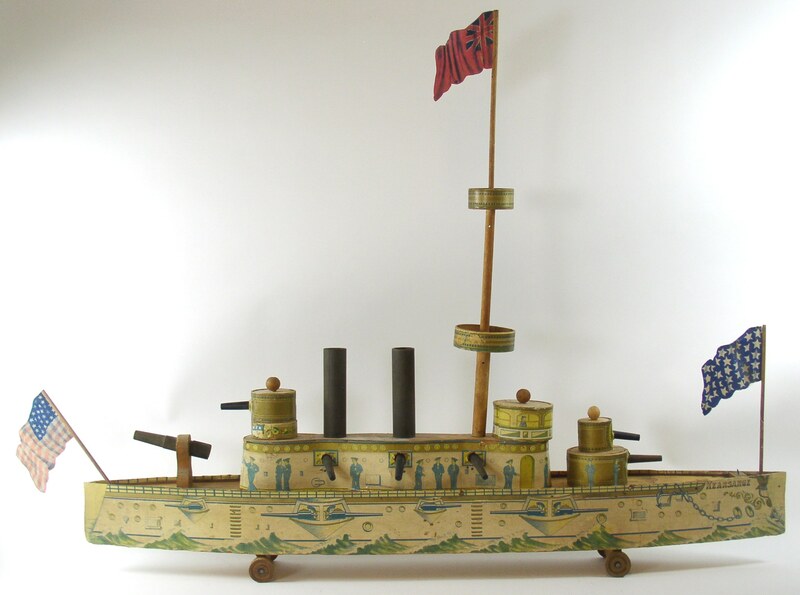 These toys cross the borders of collecting with their folk-art designs. 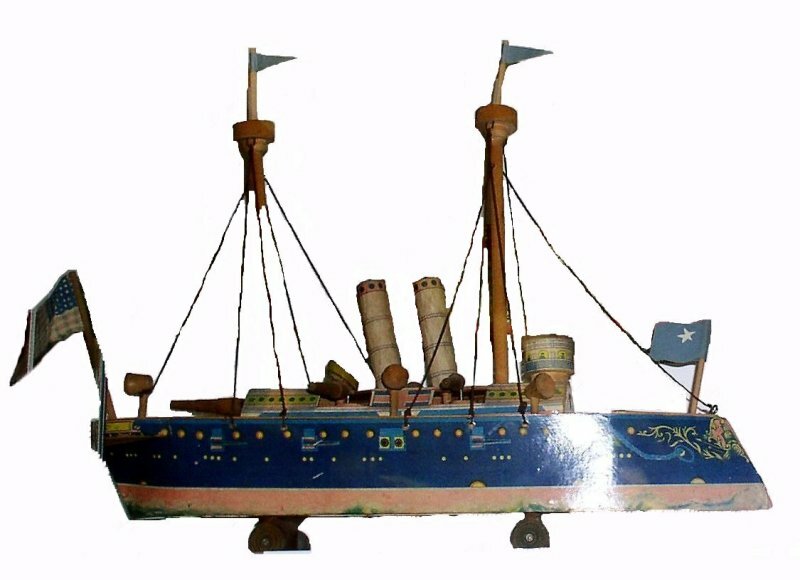 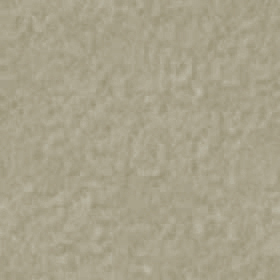 They are known for their high quality, beautiful colors and artwork. 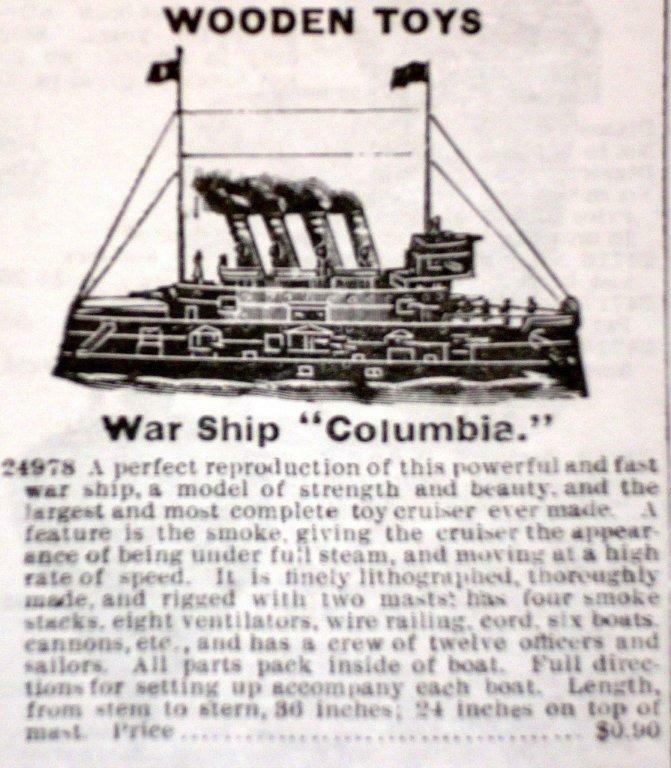 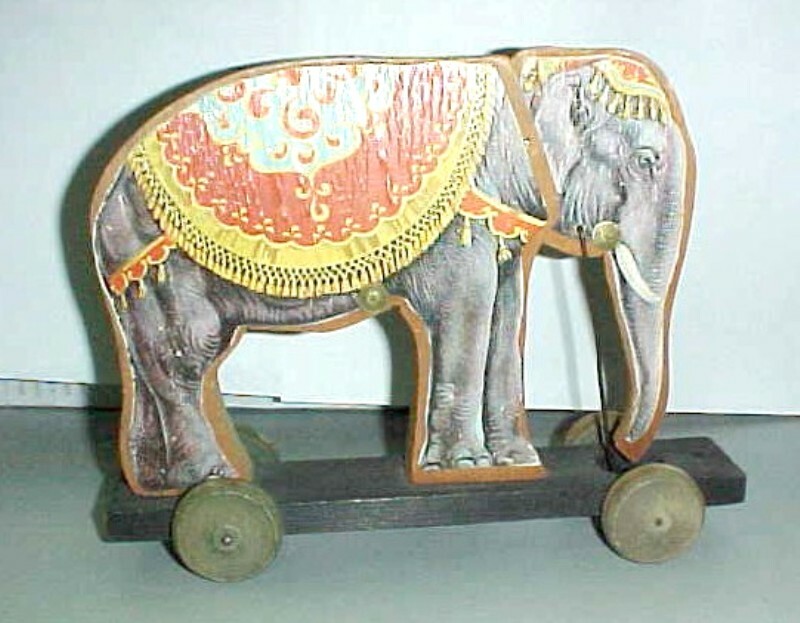 R. Bliss Manufacturing Company sold their toy making division to Manson & Parker of Winchendon, Massachusetts in 1914. 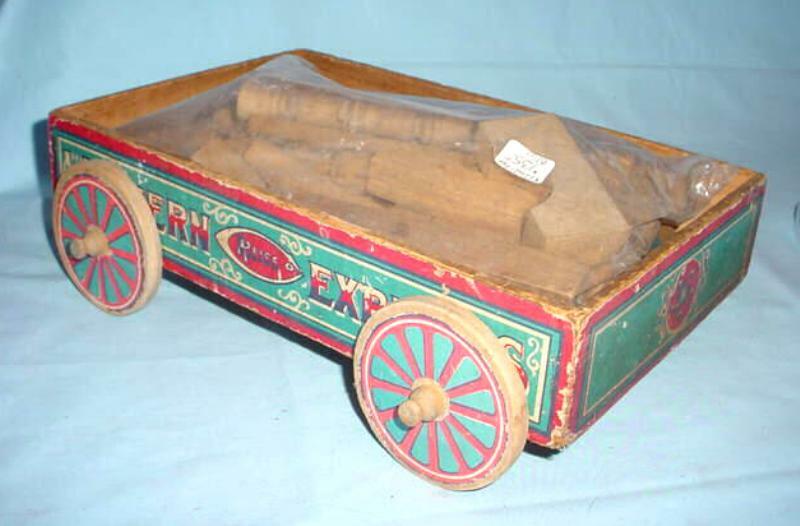 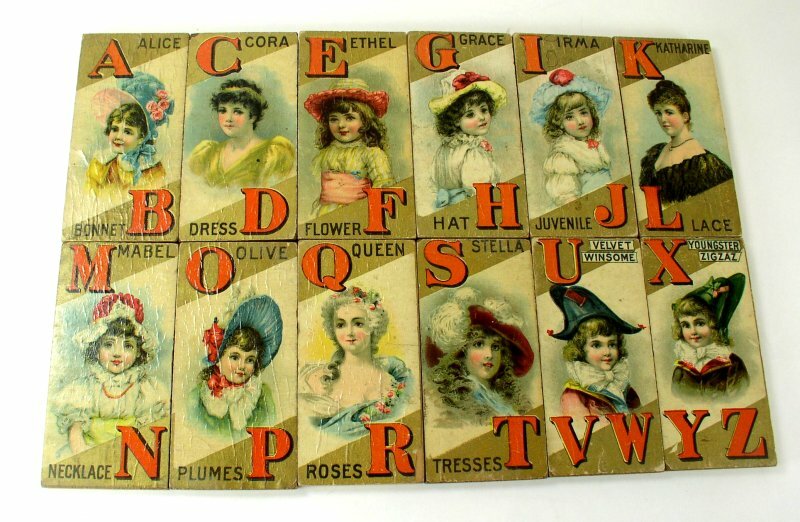 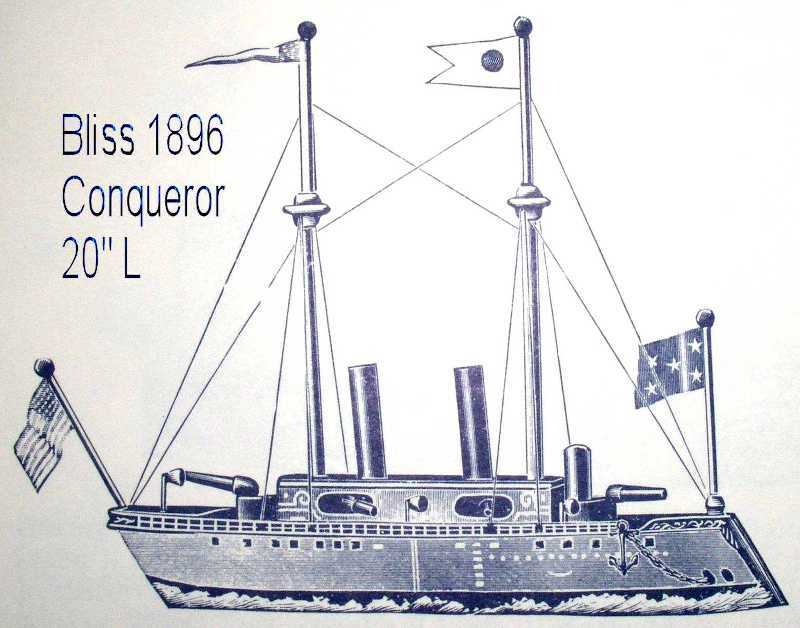 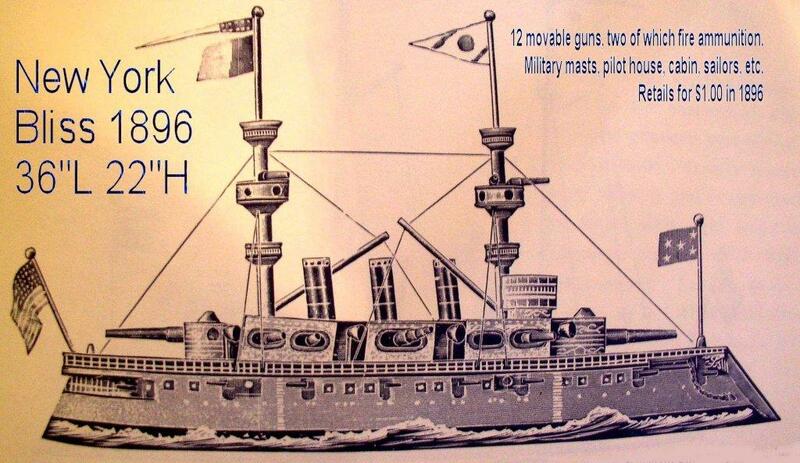 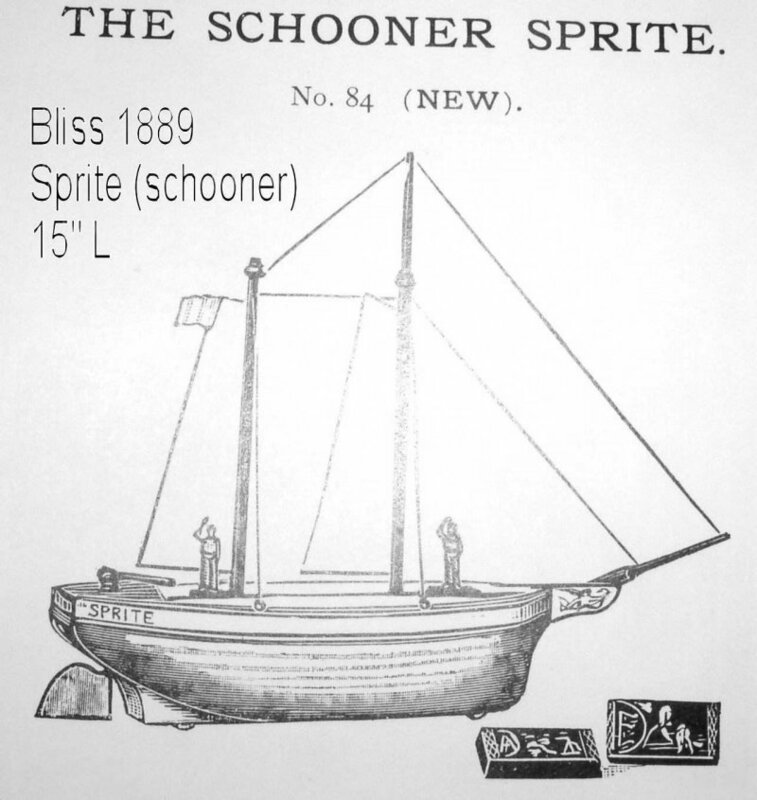 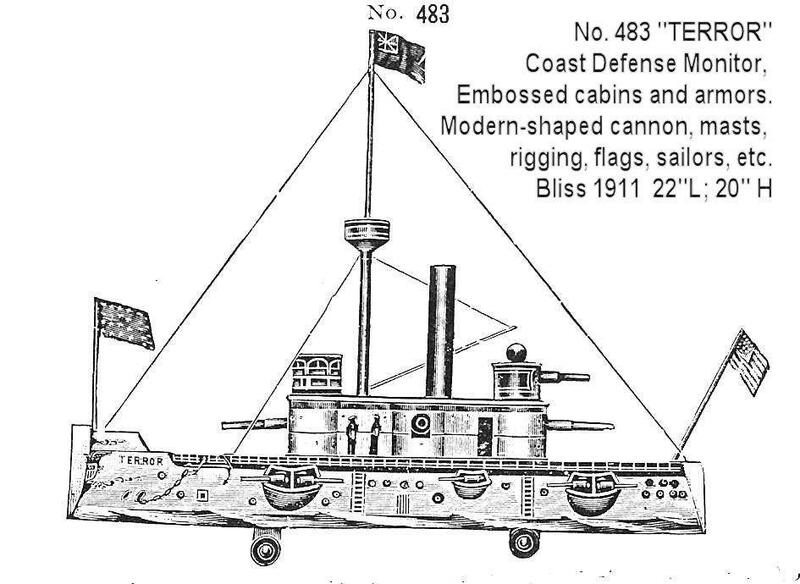 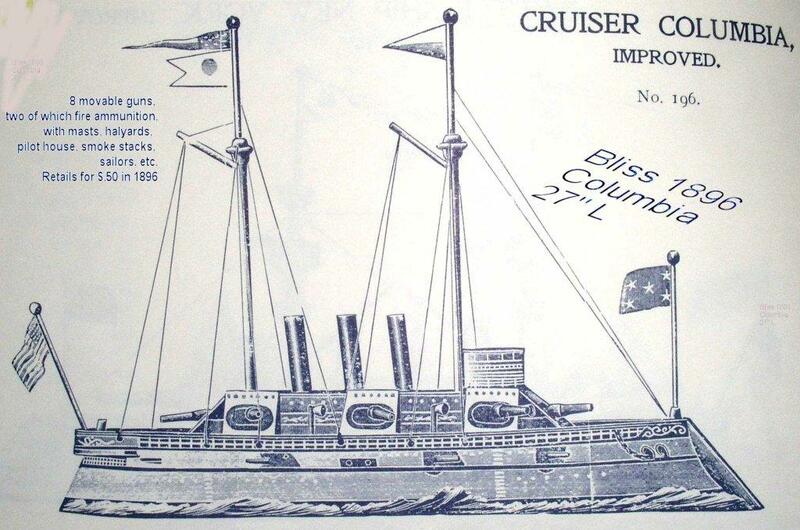 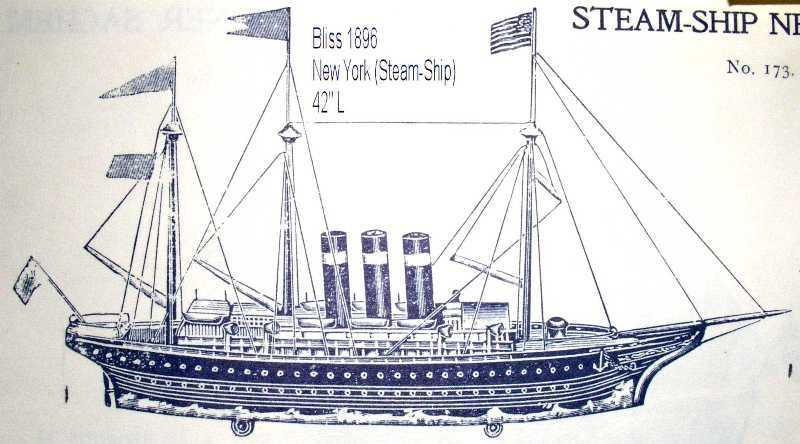 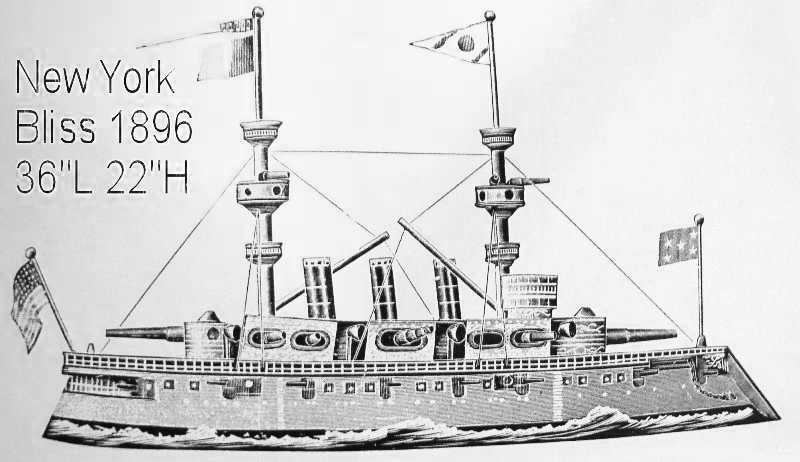 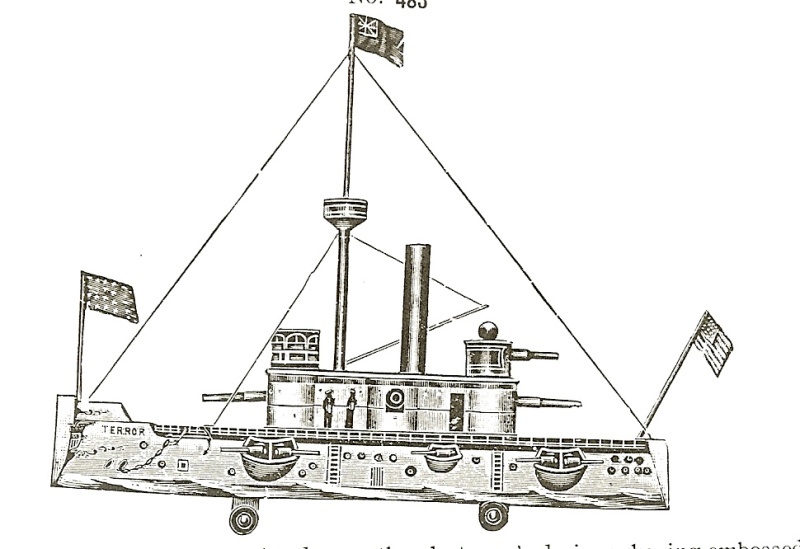 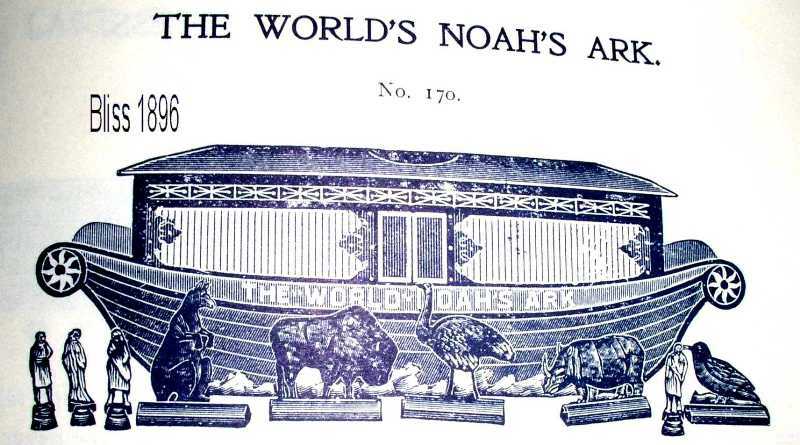 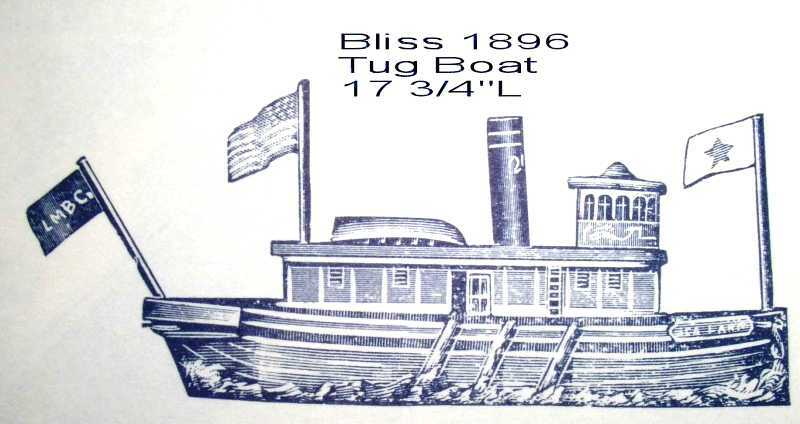 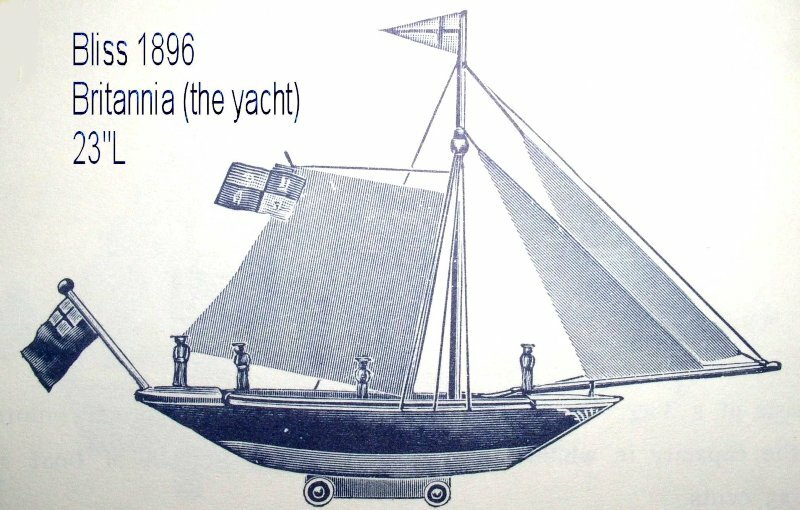 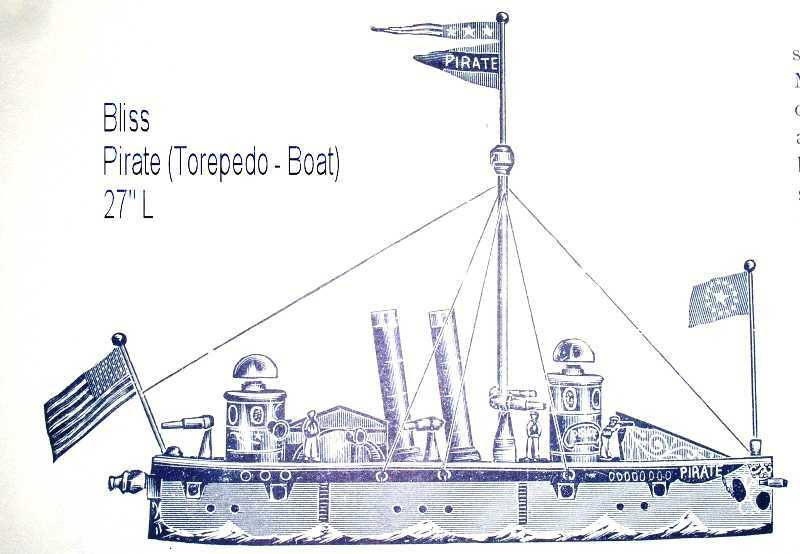 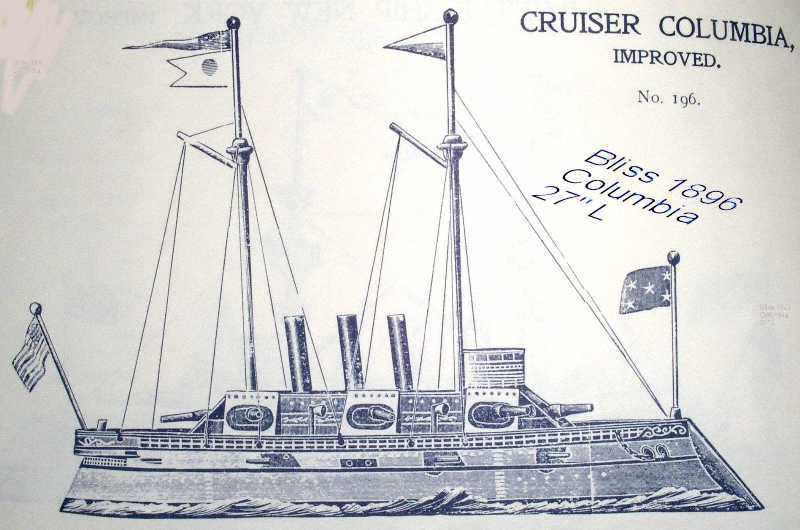 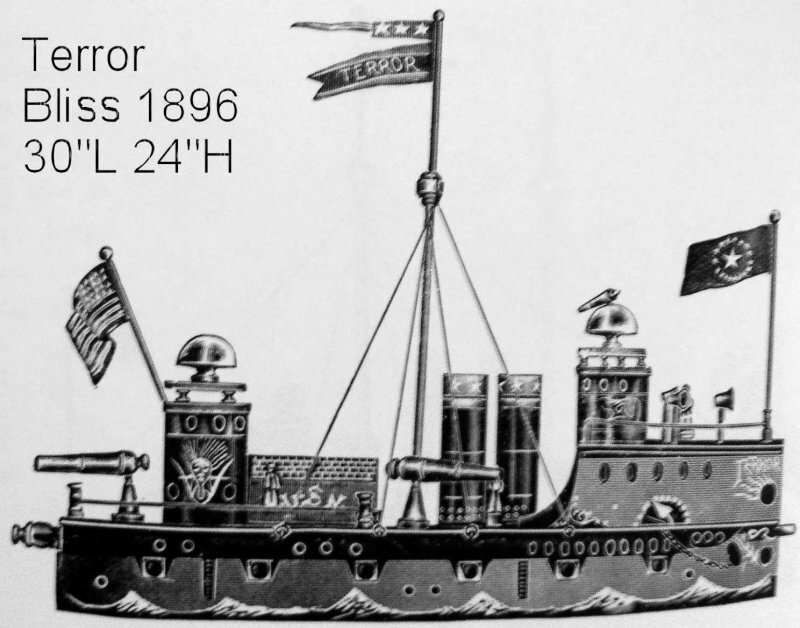 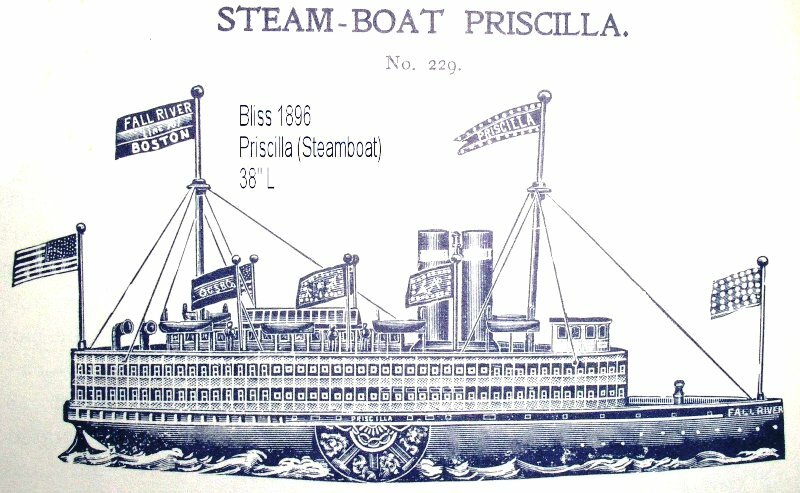 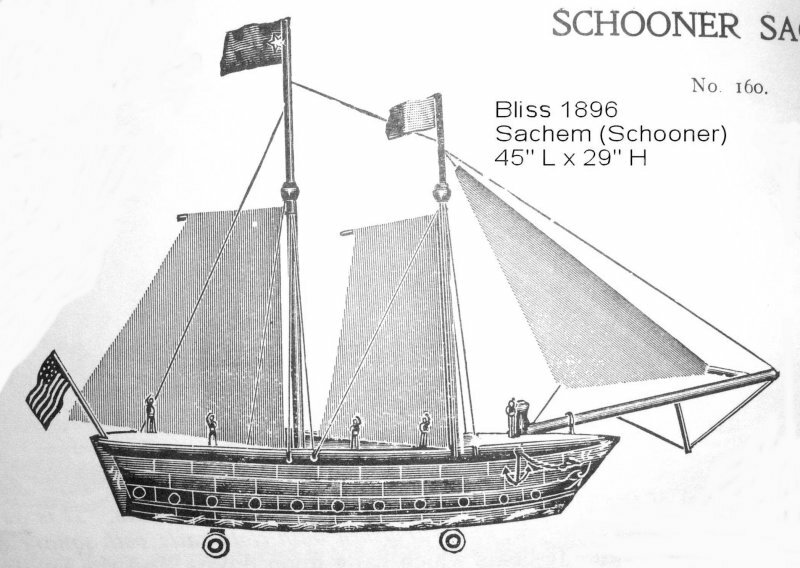 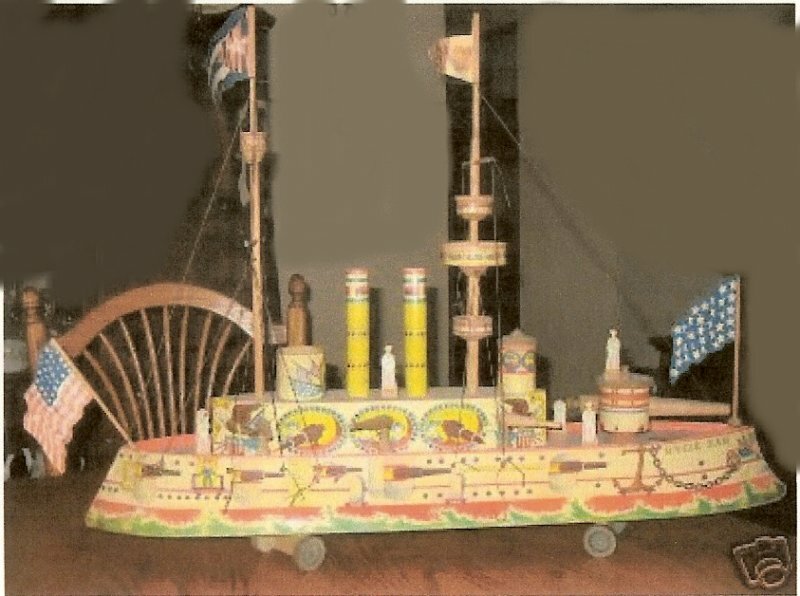 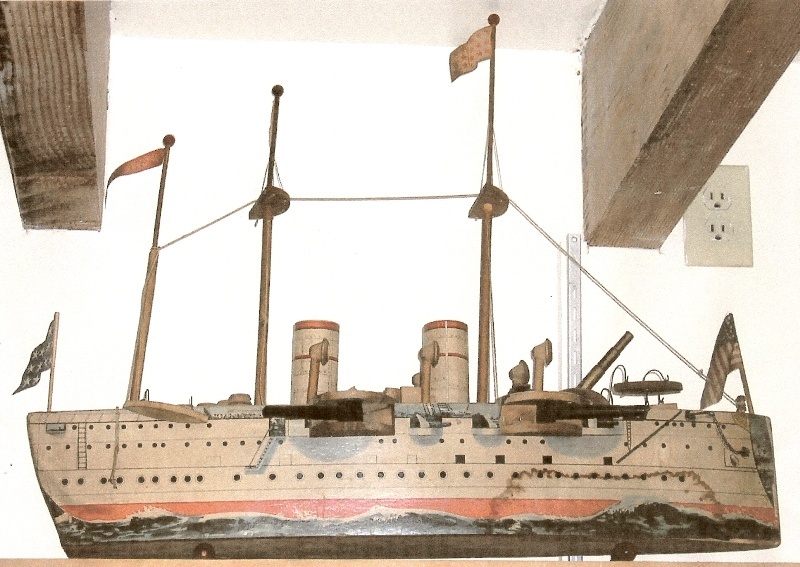 Toys carrying the Bliss name were produced until 1935 with only a few toys marketed during these years. 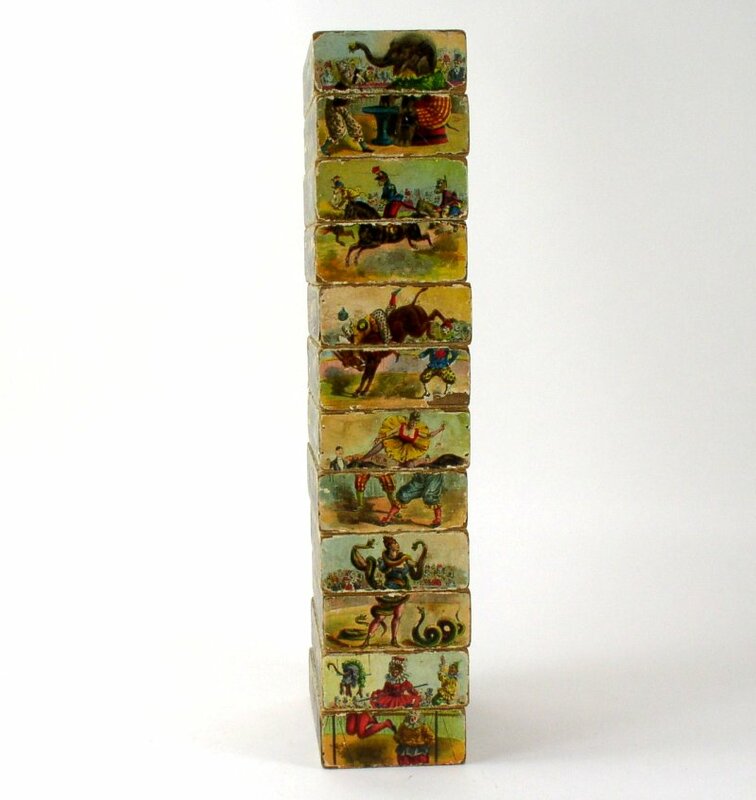 Giraffe measures: 7" x 4.2"